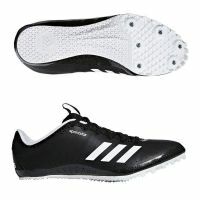 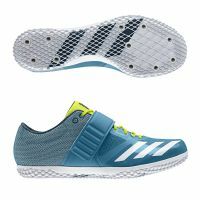 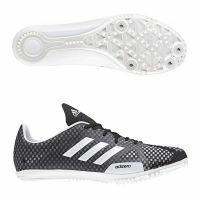 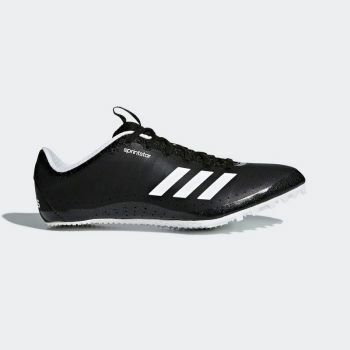 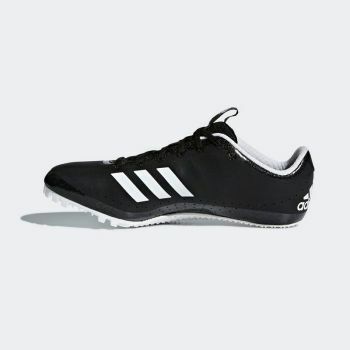 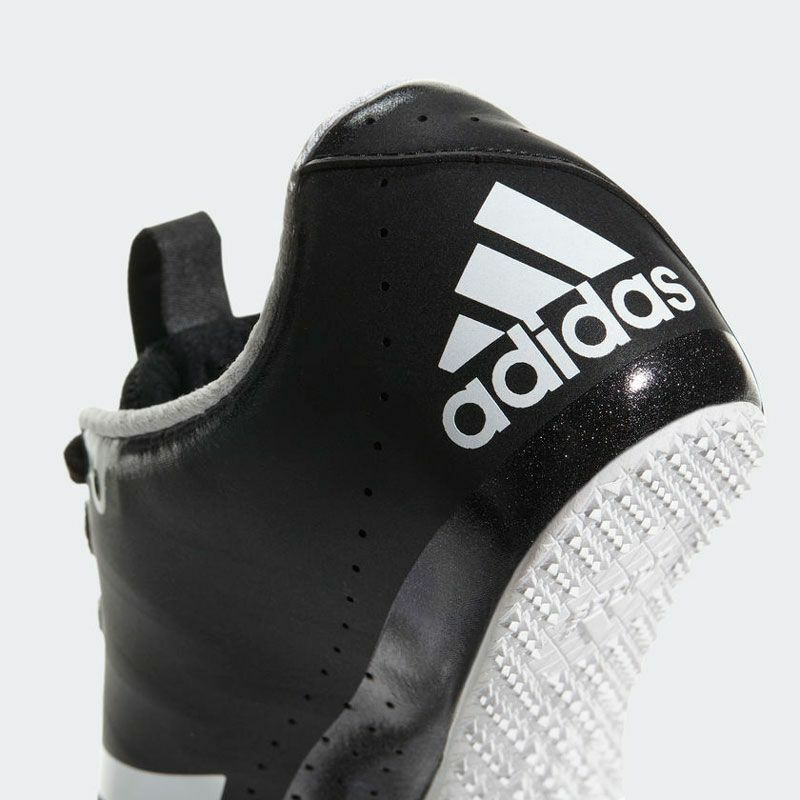 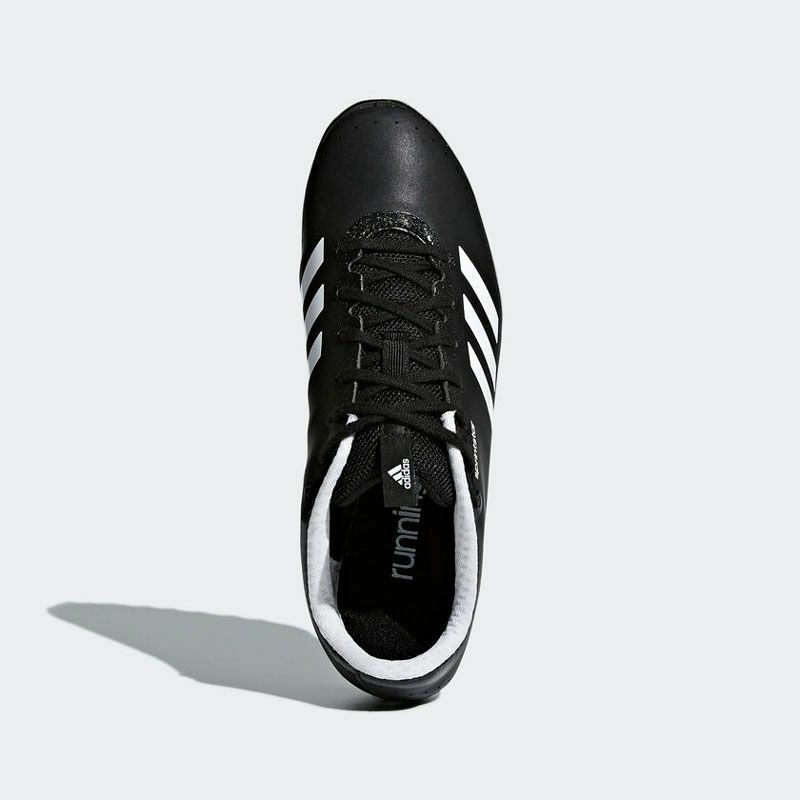 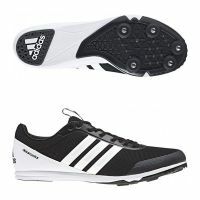 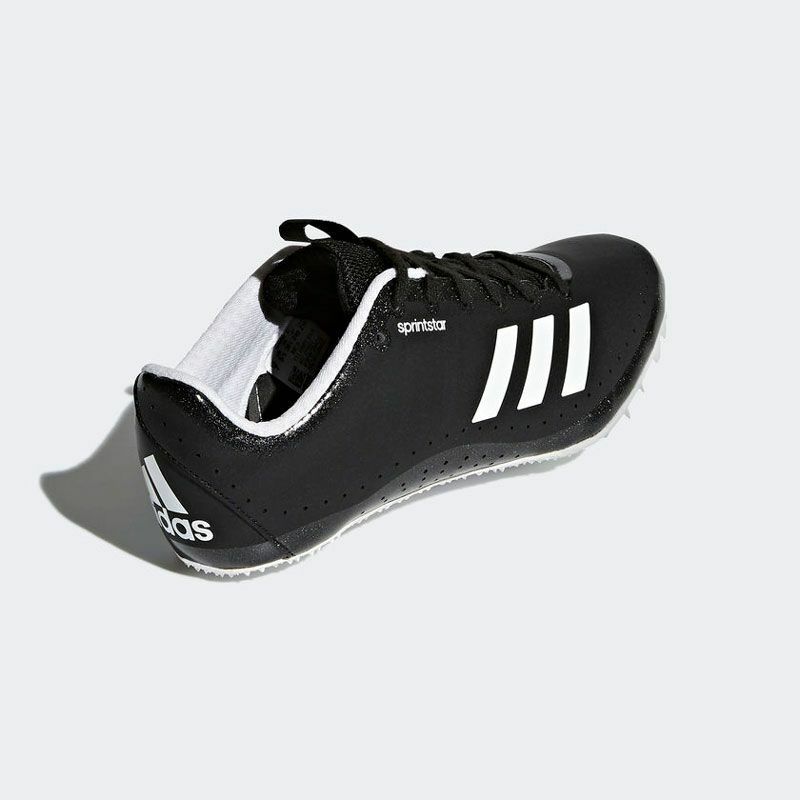 The adidas Women‘s Adizero Sprintstar sprinting shoe designed performance in mind. 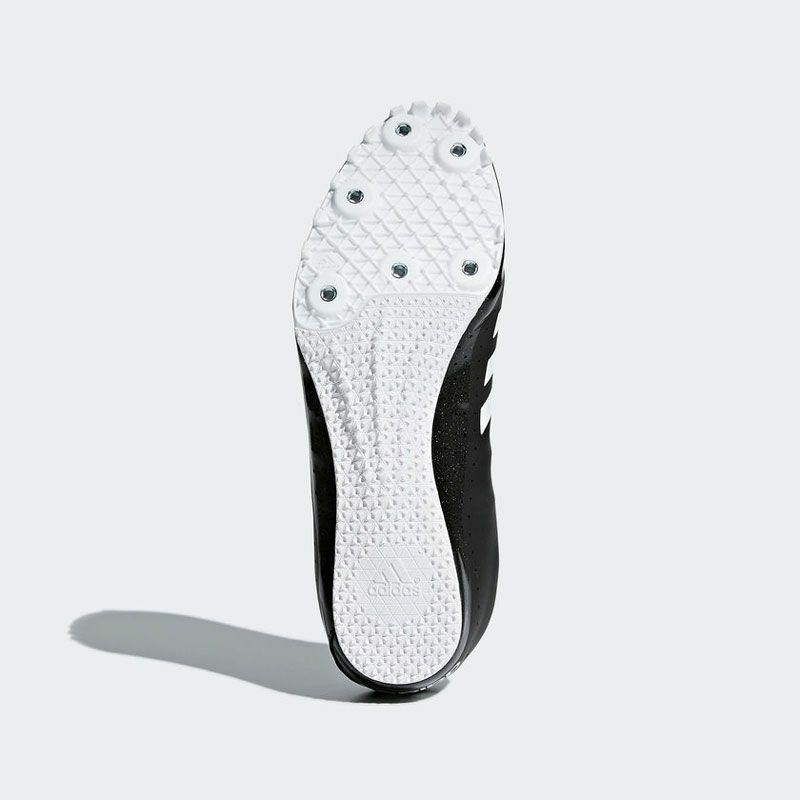 Constructed with a lightweight, breathable SPRINTWEB mesh upper which keeps the foot securely in place, while the Pebax plate outsole provides optimal energy transfer. 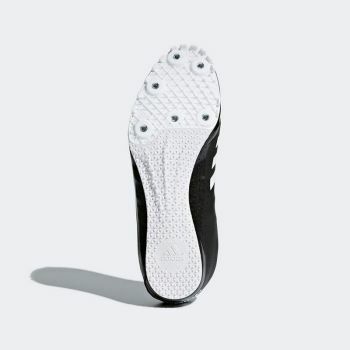 The track spikes are ideal for up to 400 metres.